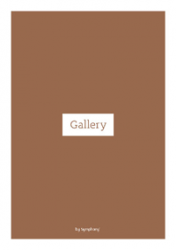 Why choose a Gallery dealer? There’s no place like home. And there’s no room like the kitchen. It’s the most important living space of all, the beating heart of every house. It’s where families come together, friends chat and couples unwind. 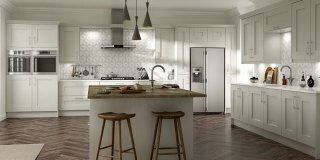 At Symphony, we’ve created a collection to give you a kitchen that you’ll love. A place where, not just spectacular food, but memories are made and shared. From life, observing people, movies, books and research. 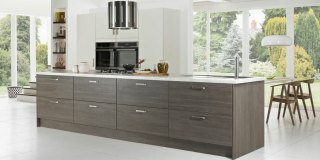 Each of the kitchen collections has been inspired by the environment, popular colours and different materials. 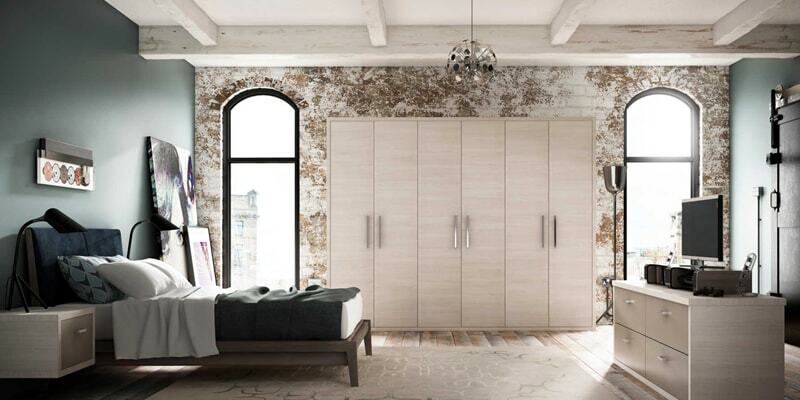 They have been created by our designers to bring your dream to life and create harmony in your home. 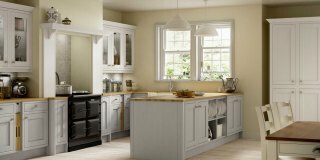 We like to think that it’s the small details that can make the biggest difference which is why all our brands are manufactured to the highest quality standards. 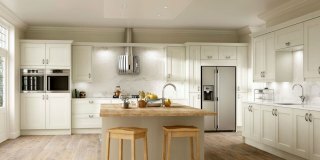 Why not take a look below to see some of the reasons you should be choosing a Symphony Group brand. British heritage, which gives us our own individual style, is an important factor when considering designing products and services for a British audience; whilst Symphony may take inspiration from all over the world, we always have to blend what we see internationally with this unique British palette to make a design right for you as the consumer. 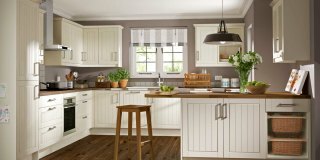 The ‘Made in Britain’ label should offer confidence, not only in the origin of the product, but also its design, quality service and its environmental credentials. 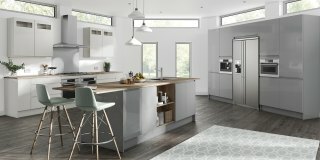 High quality craftsmanship and attention to detail is what is currently helping to set British design apart from other products on the market. This is no truer than in the furniture industry where historically Britain has stood out from its international counterparts. With furniture Symphony has, in the last few years, revived this tradition by investing in innovative design and new technologies for this century. 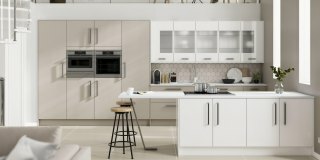 We know you’ll want to cherish you kitchen for many years, so all our cabinets are built to last and include innovative design features such as soft-close doors and drawers. 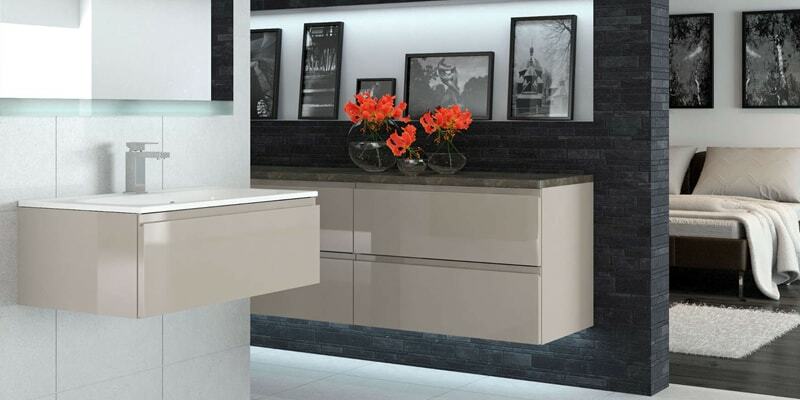 Our Premium specification is supplied with solid backs (15mm) on base and wall cabinets (8mm), 2mm PVC front-facing cabinet edging and decorative chrome profiles on drawer boxes. 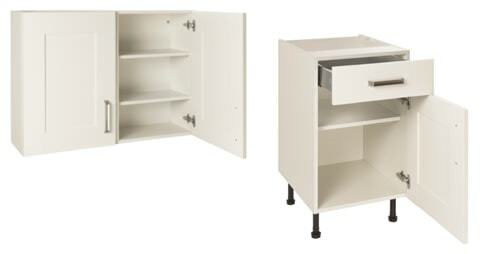 Wall units have a 330mm deep cabinet. 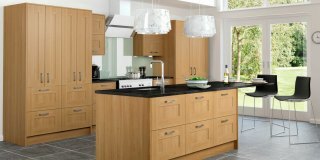 The Furniture Industry Research Association Ltd (FIRA) is one of the world’s leading furniture technology centres. 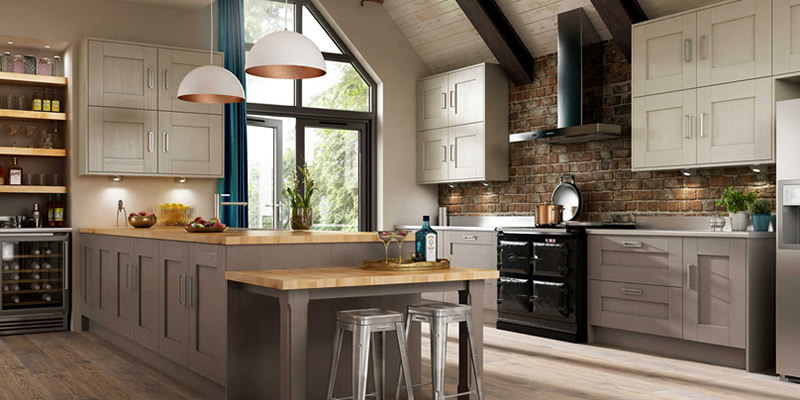 The FIRA Gold Award is the ultimate mark of product excellence and completely evaluates quality, fit for purpose and workmanship of our ranges. 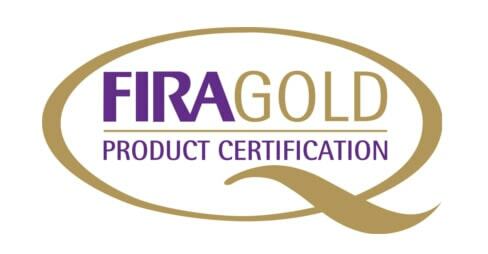 We are proud that all our ranges achieve FIRA Gold Award accreditation. 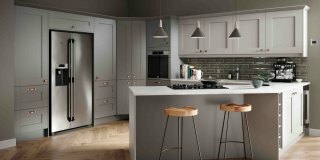 Following stringent appraisals Symphony’s products have achieved the FIRA Gold award based on all cabinets, drawer fronts and drawer boxes complying with requirements for structural integrity and surface performance. They have also been evaluated for aspects of workmanship and fitness for purpose.